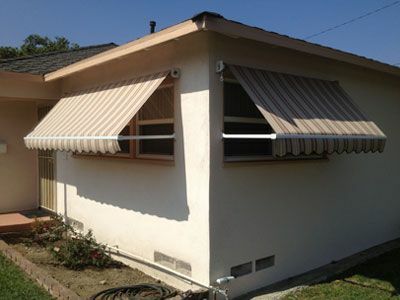 Welcome to Inter Trade Inc.
Family owned and operated for 40 years in the greater Los Angeles area, Inter Trade Inc. offers the highest quality German made home improvement products installed in Northern and Southern California. All our products are custom measured and built to your specific needs. You’ll never have to settle for a standard color or size which doesn’t fit your decor. 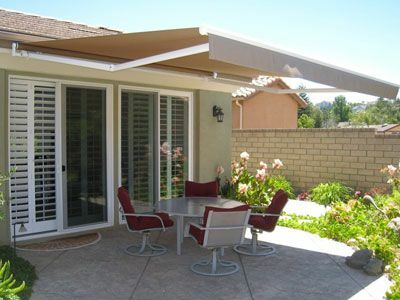 Our ITI-retractable awnings embellish your home or business while providing shade and comfort on your patio and reducing heat on your doors and windows. 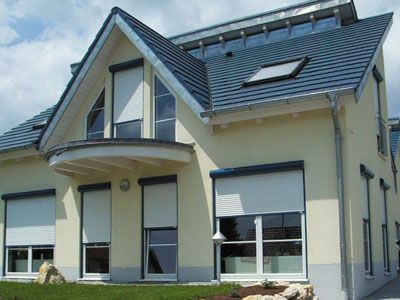 Our ITI-roll shutters secure, weather protect, and insulate your home or business against all undesirable external elements. ITI’s expert consultants will come to your home free of charge to advise you on all the products we have to offer so that you may make a qualified decision. 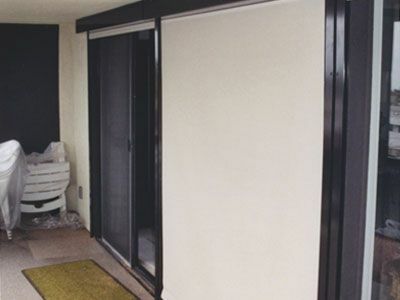 ITI’s professional technicians, who have been employed by us for decades, will neatly and efficiently install the products at your home or business. 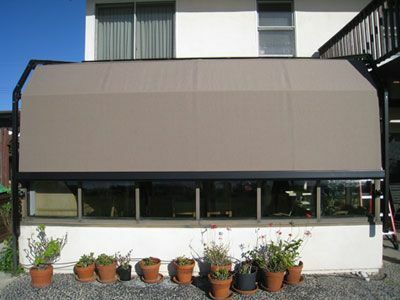 Once your installation is completed, rest assured that should you need our help for any reason, we will be available to assist you indefinitely. 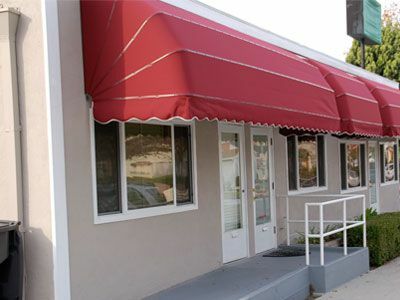 We thank the tens of thousands of satisfied ITI customers whose continued patronage and repeated referrals have made us the retractable awning and roll shutter leader we are today. We are bonded, insured, and licensed contractors. Our Contractor’s License # is 48 48 95. If in our area, we invite you to visit our marvelous showroom at 3175 Fujita St., Torrance, CA, 90505. Please call us at 1-800-452-0452 0r 310-515-7177 to request our extensive catalog or schedule your free estimate!